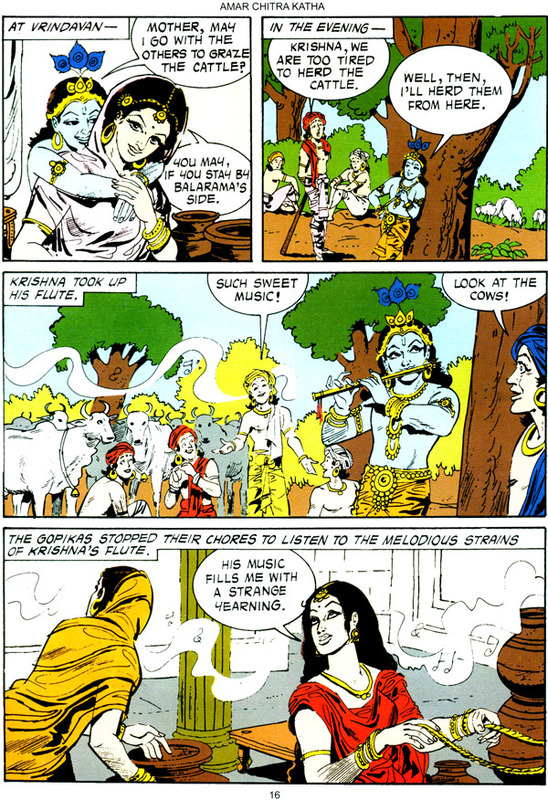 krishna target="_blank" class="bodylink">Krishna is the most endearing and ennobling character in Indian mythology. He is at once the common cowherd engaging the milkmaids in playful banter and the supreme intellectual engaged in the exposition of the Gita philosophy. Krishna has a particular appeal for children because he is one of them as no other divine is Krishna the boy is mischievous; he is naughty. He has irrepressible energy for innumerable escapades. He is no prig; he is no puritan. He has divine powers. But he humanises them and remains a boy. 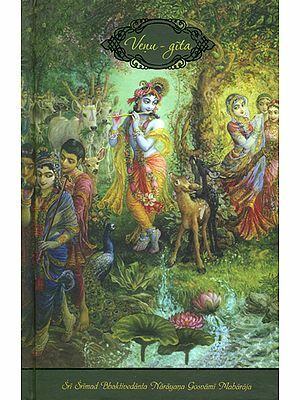 This powerful human element is the secret of Krishna's universal popularity. He is secular even as he is sacred, and so he remains throughout his life. That is why Krishna becomes a living presence to all children who have listened to the stories about him. Throwing his aged father into prison, kamsa occupied the throne of Mathura. Commanding a formidable army he thought he was unstopple. 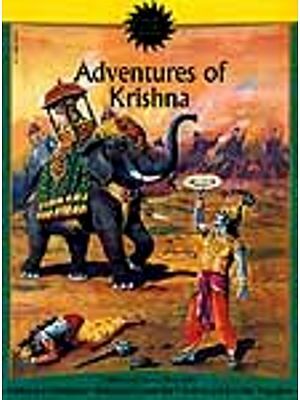 The threat to his power came from an unexpected quarter-from a cowherd boy who was rumoured to be his cousin Devaki's eighth child, Krishna. 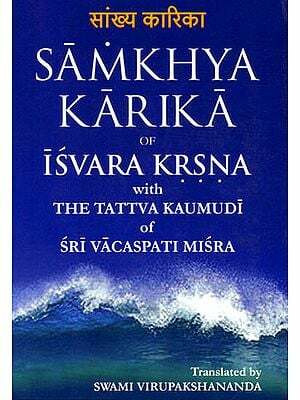 Moreover there was a divine prophecy that kamsa would meet his end at the hands of the eighth child of Devaki.